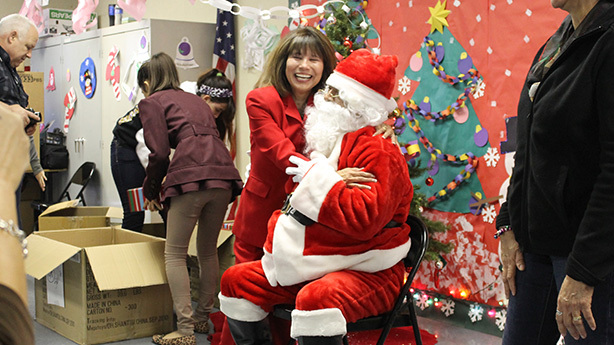 Christmas in the Classroom was founded in 2004 by Maria Vazquez. It all started when Maria's daughter, an elementary school teacher, told her the heartbreaking news that the majority of her class did not celebrate Christmas because their families could not afford to. 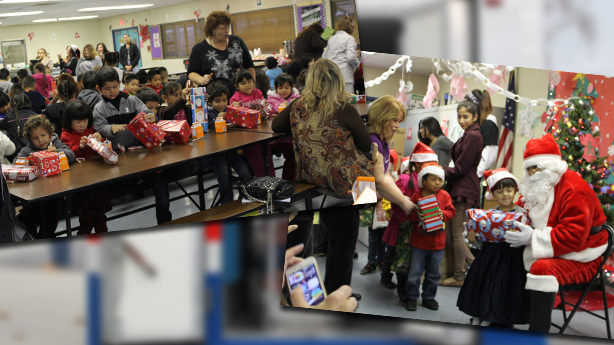 Maria was emotionally compelled to bring the joy of Christmas to these under privileged school children by providing them gifts. She started with one classroom. 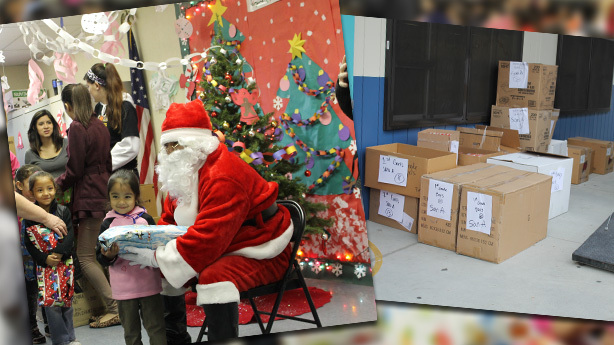 Today, she has reached out to four schools (Preschool - 5th Grade) and hands out over 3,000 gifts. 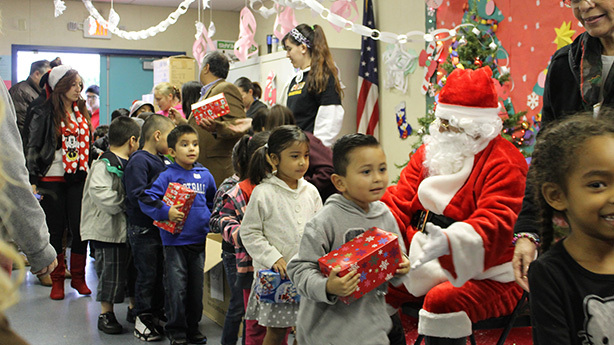 Christmas in the Classroom is made possible by donations and volunteers. 100% of all proceeds go towards the purchase of gifts for Title 1 schools in the Inland Empire. 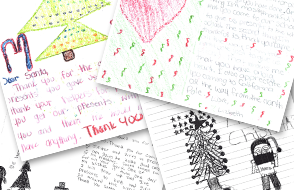 Christmas in the Classroom hopes to help out more schools, but she needs your help. Please donate today online or by check or money order.